Your electronic press kit (EPK) is your professional music resume that promoters, venue talent buyers, journalists, and music supervisors use to understand who you are as an artist, what you bring to the table, and ultimately why they should care about you. 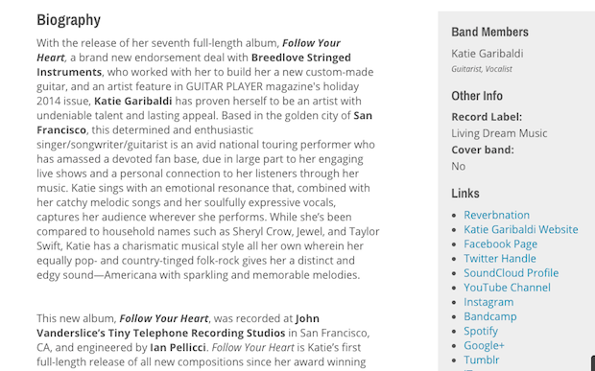 As such, the smallest details may make or break you, and in this competitive environment, crafting the perfect EPK is critical to your success in making connections and scoring gigs. They may have dubbed themselves Drunken Logic, but the feel-good, thoughtful, and wildly catchy tunes from band members Jake Cassman, Ryan Jordan, and Austin Wells are all but that. 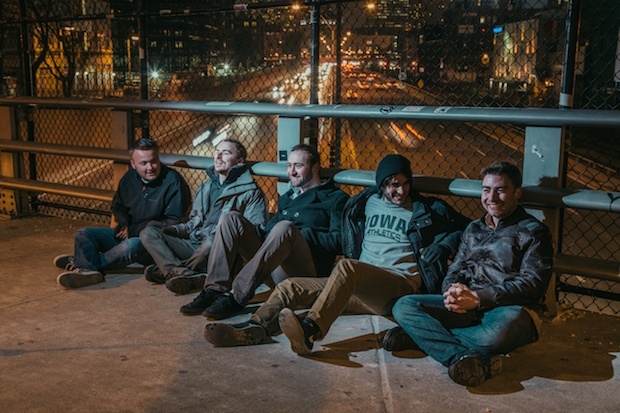 Recently, the Boston indie rock band graced the Sonicbids headquarters for an office gig. They caught us up on what's new, what's to come, and how they balance music with other work. 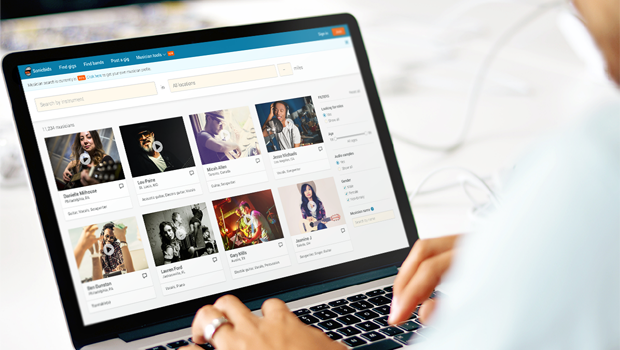 Sonicbids' new musician tools let you search for bands with openings as well as musicians looking to join them. It's a free and helpful service – but how can you help yourself make the most of it? For musicians who want to join or form a band, perusing the listings is simple enough. You want a situation that works, though – a project that you really feel a part of, one you can be proud of. It's totally possible – and even more likely if you prep yourself with these three steps first. 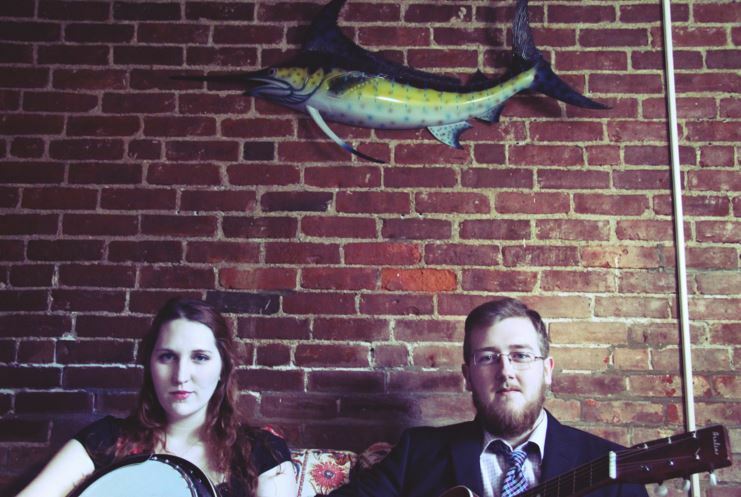 If you're getting sick of your smelly, annoying bandmates, take a page from Jamaica Plain, MA-based duo Turtle Pond Union and cut that lineup down to two. "Being that it's only two of us, it makes it easier to be really up front with what we need, what we're expecting, what we can't deal with," said vocalist Meghan Knowles at their recent Sonicbids office gig.